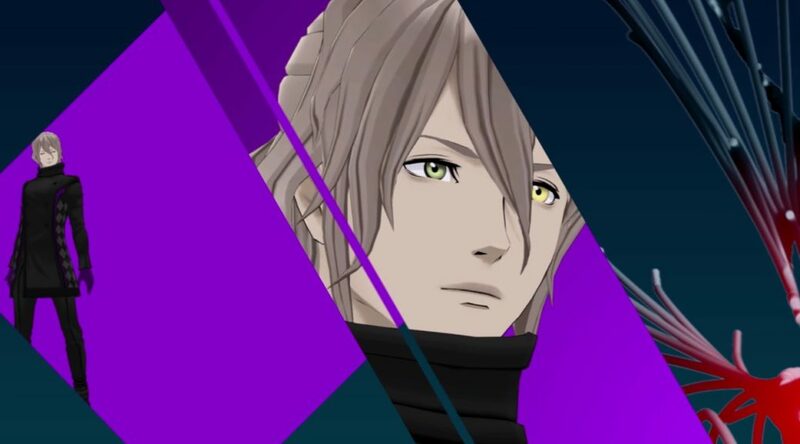 During Anime Expo, Spike Chunsoft announced AI: The Somnium Files, a game directed by Zero Escape series director and scenario writer Kotaro Uchikoshi. Fire Emblem Awakening and NO MORE HEROES character designer Yusuke Kozaki is the lead designer for the game. AI: The Somnium Files is set to release on Nintendo Switch at a yet to be determined date. Check out the first trailer and more details below. At the Spike Chunsoft Anime Expo panel, Zero Escape series Director/Scenario Writer Kotaro Uchikoshi unveiled AI: The Somnium Files, set for a worldwide release on the PlayStation®4, Nintendo Switch™, and Steam®! The game will take place in a more technologically-advanced Tokyo, Japan. The first teaser trailer introduced detective Kaname Date. Yusuke Kozaki (Fire Emblem Awakening, NO MORE HEROES) is the lead character designer for the title. A director and scenario writer, his skills shine in his adventure titles, such as the Zero Escape series (incl. the award-winning Nine Hours, Nine Persons, Nine Doors), Punch Line, and Ever17 -the out of infinity. He is well-known for his unconventional plot twists and offbeat humor and has been actively working on many genres, many games, and many stories.